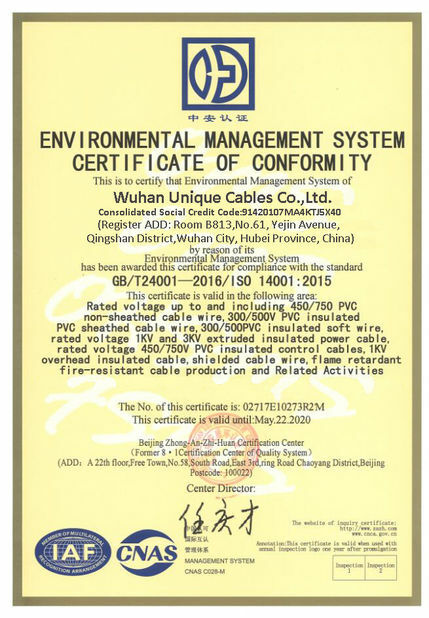 These cables are suitable for installing in dry applications only. 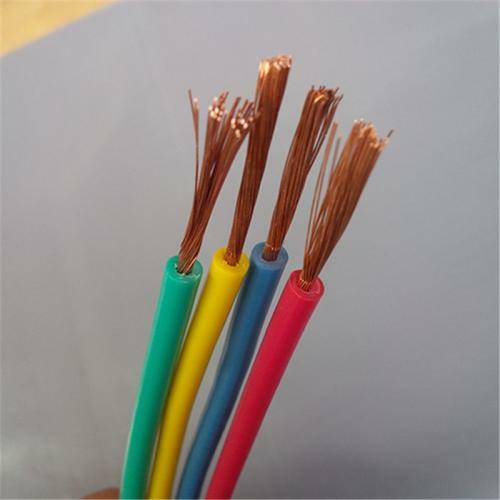 They are use in radios, shavers, desk lamps and small portable equipment or use in office machines, hair dryers etc.and for appliances requiring an earth connection. Also suitable for use with double insulated appliances where the cord is not subject to mechanical stress. 3) The ambient temperature for installation is no less than 0 °C. 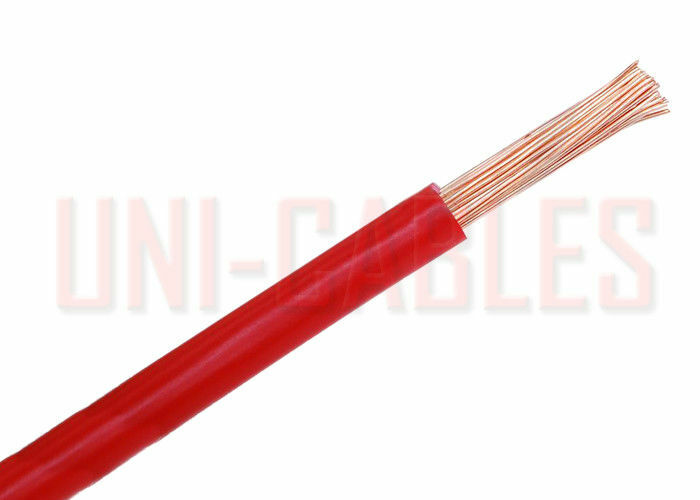 and 6 times of that for cable overall diameter no less than 25mm. 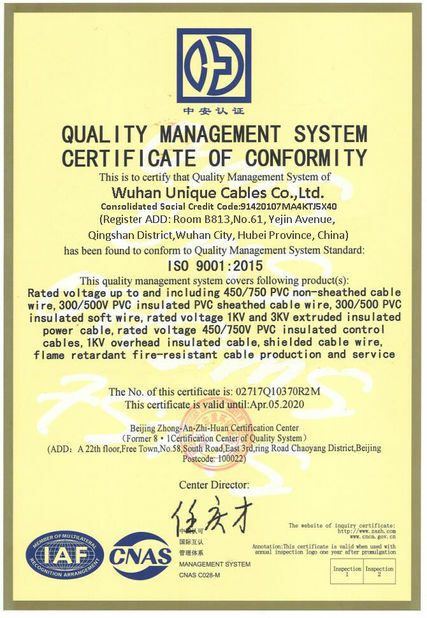 China Good Quality Armoured Electrical Cable Supplier. Copyright © 2018 - 2019 armouredelectricalcable.com. All Rights Reserved.